Lindy’s Design specializes in website design for small businesses. We will build you a new site on WordPress which will make it easy for you to be able to add and change content in the future. You will own the site outright and won’t be stuck on some proprietary CMS. That should be a big relief since WordPress powers around 19% of all websites on the Internet. Rest easy knowing you will have plenty of choices when it comes to plugins, hosting providers, and community support. Having worked with Graphic Designers, Developers, Hosting Companies, and Clients for over ten years Lindy is very skilled at being able to translate what each stakeholder needs to accomplish their part. If you already have a look and feel for your site and a developer to build your site, but you need help communicating with each side we can help. We know how overwhelming it can be when you are being asked technical questions that you just don’t know the answer to. It is best to bring us in at the very beginning of the project if at all possible. 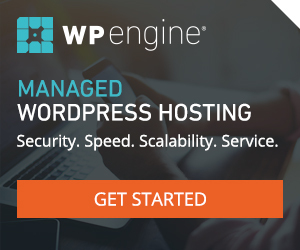 If you need to move your WordPress site to a new host but don’t know how to get started let us help! We know many of the top providers and can help you select the best host for your site and get you transferred over. If you are interested in learning more about any of our services please contact us.